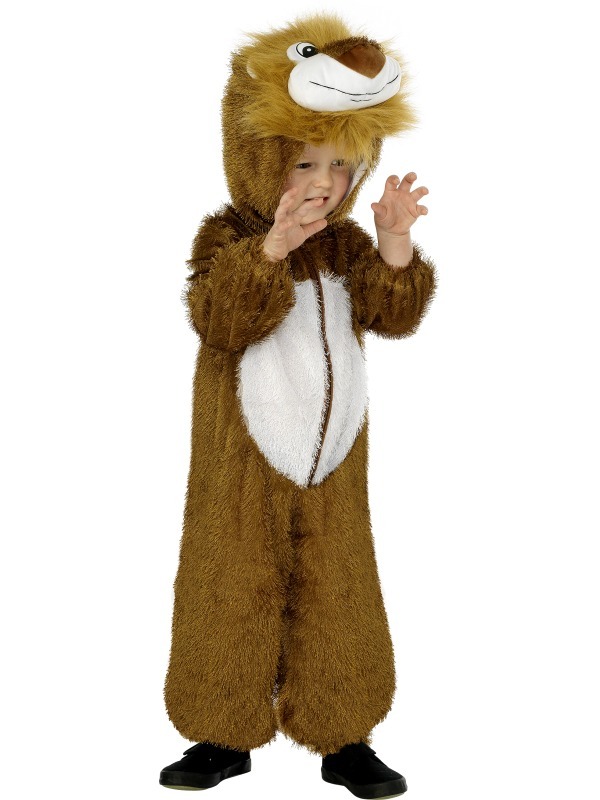 Feed their imagination by dressing up as wild tiger, jungle elephant or a cheeky monkey. 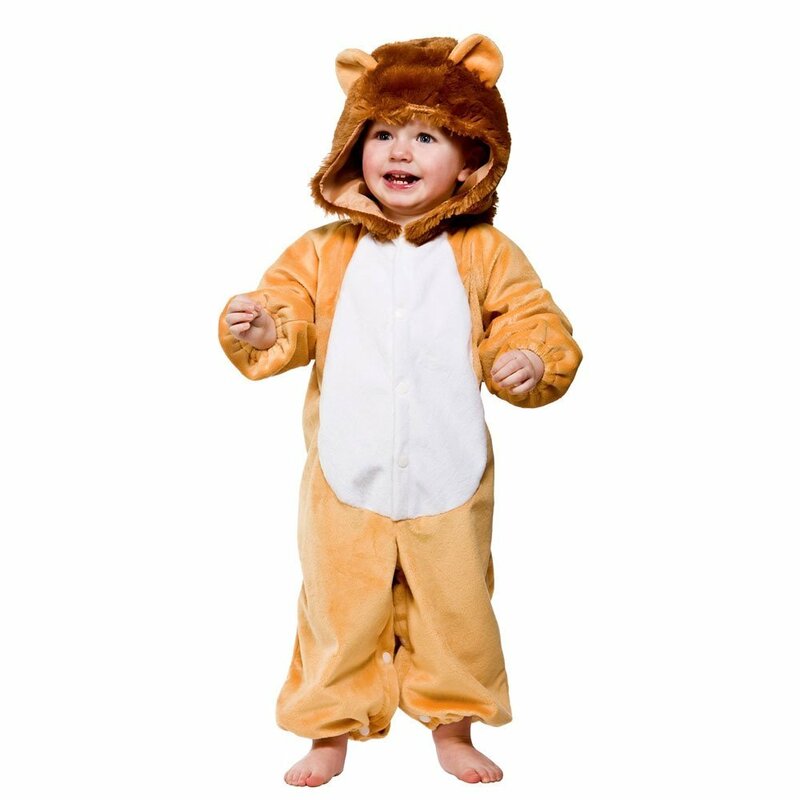 We have lots of animal costumes to choose from: Lion, dalmation, lamb, bear, camel, donkey, fox, pig, crocodile, cow, mouse frog, wolf, dragon, even Danger Mouse! 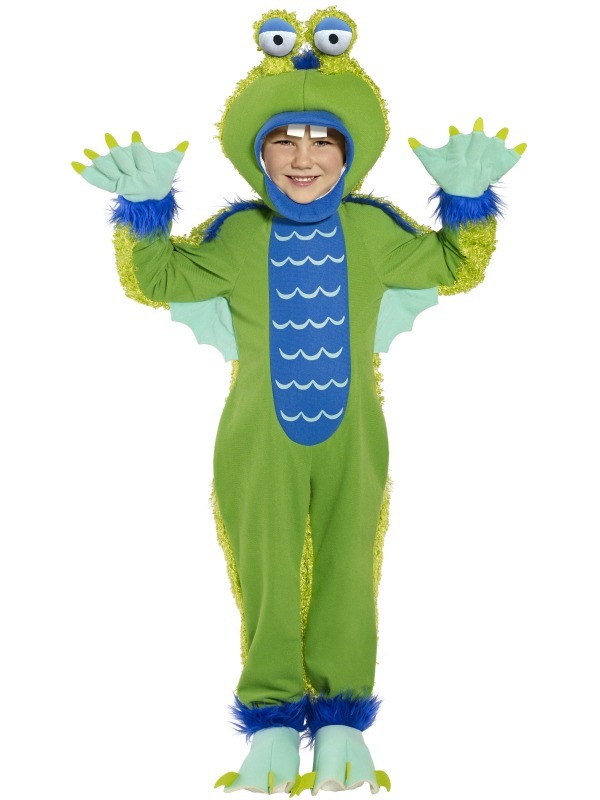 small 5-6yrs, medium 7-8yrs. 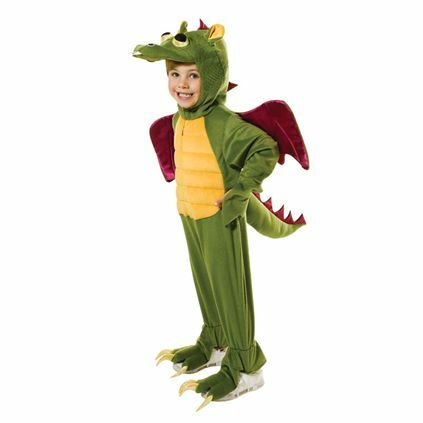 Small made small more like 4-5yrs and medium more like 6-7yrs. 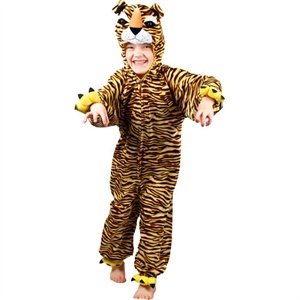 Plush tiger jumpsuit with hood. 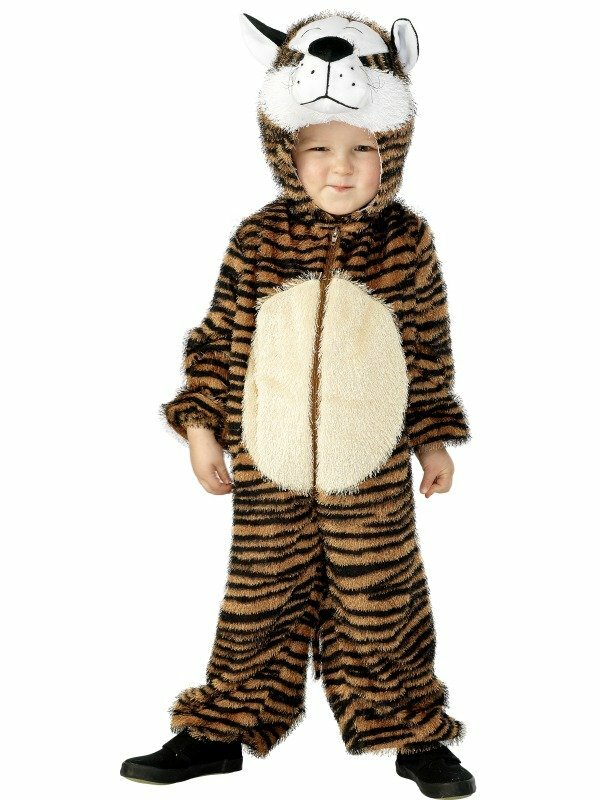 kids tiger costume: All in one suit. 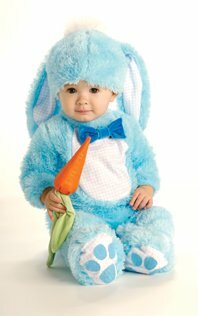 0-6 months, 6-12 months, 12-18 months. 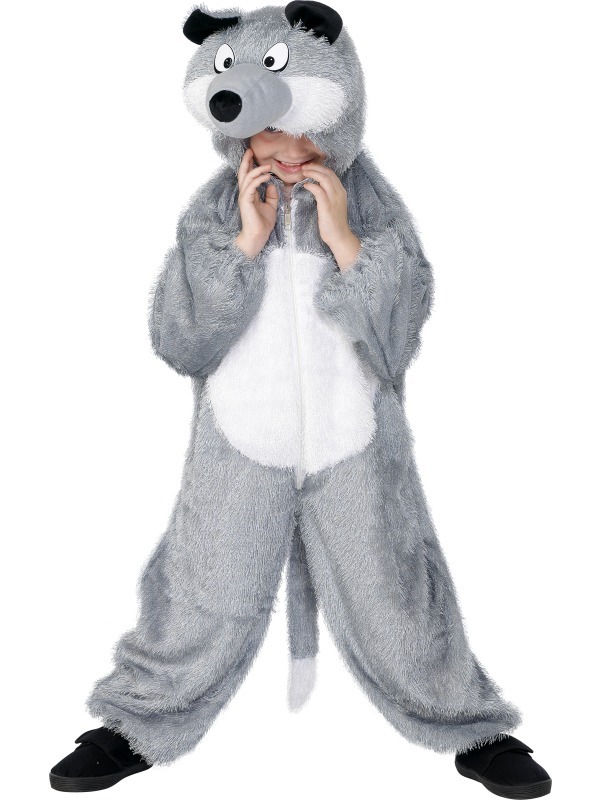 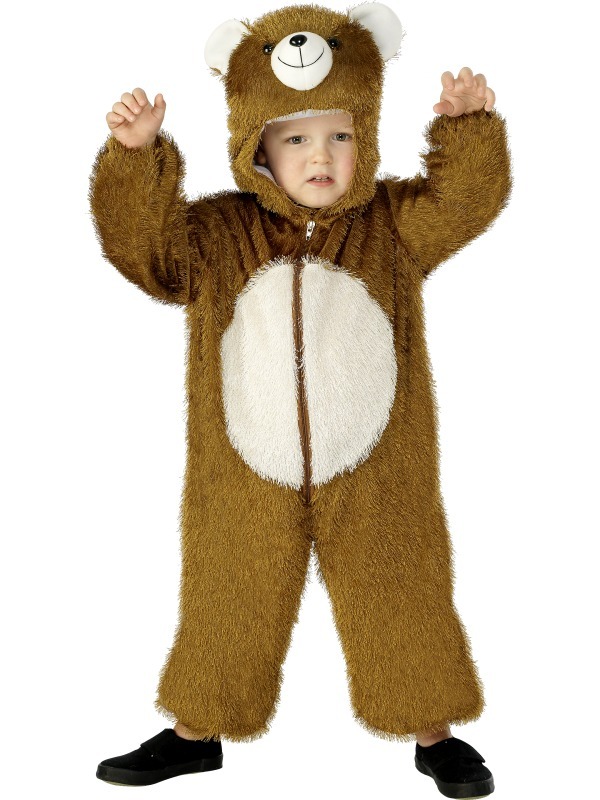 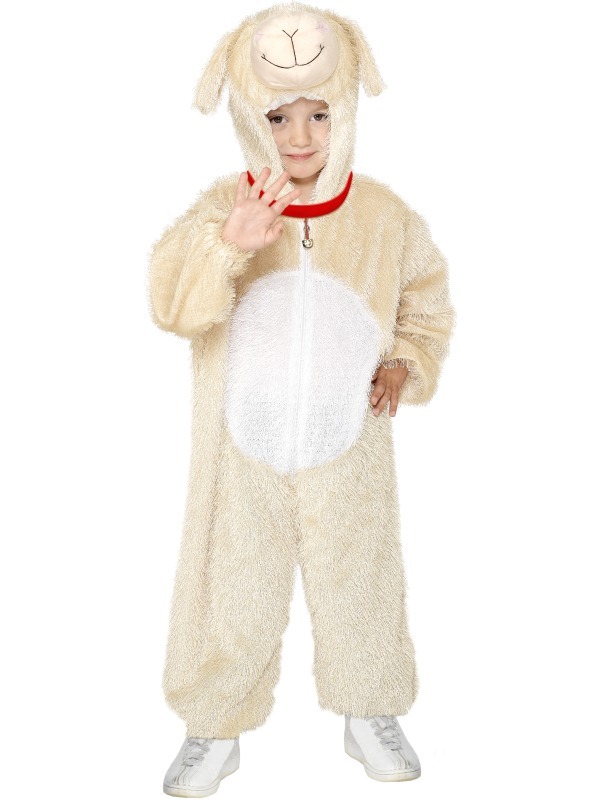 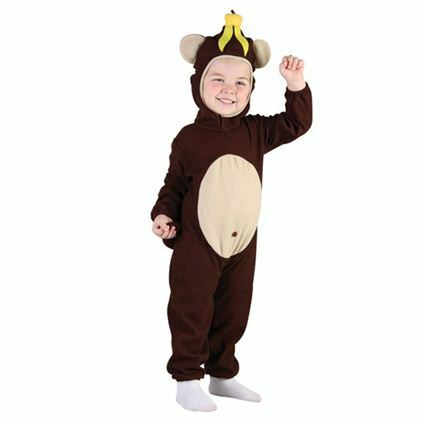 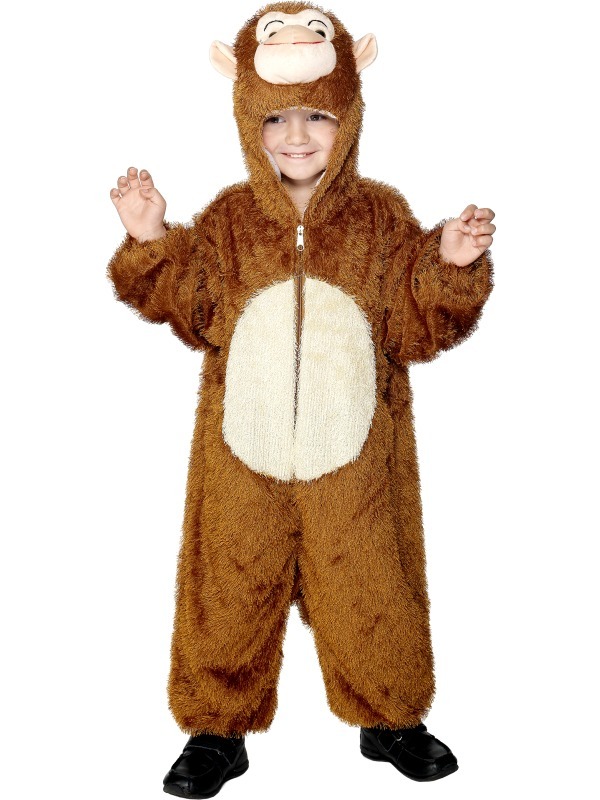 Fleece monkey costume, suitable for boys and girls. 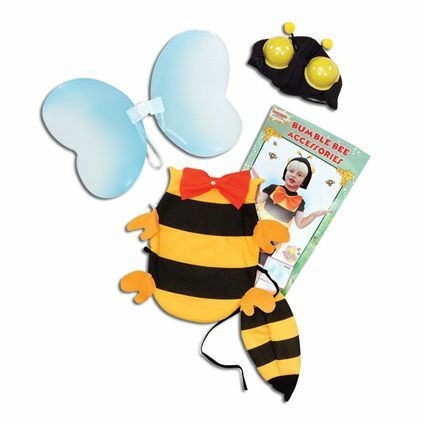 Stripey fleece suit and antennae. 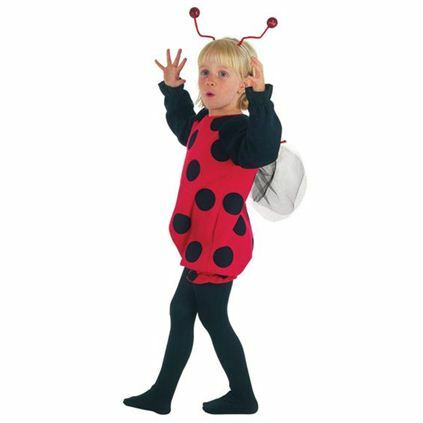 Spotty fleece suit with antennae. 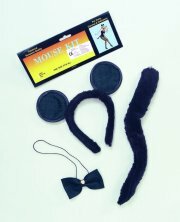 Suitable for boys and girls. 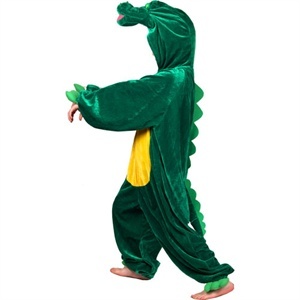 Fleece dinosaur costume, suitable for boys and girls. 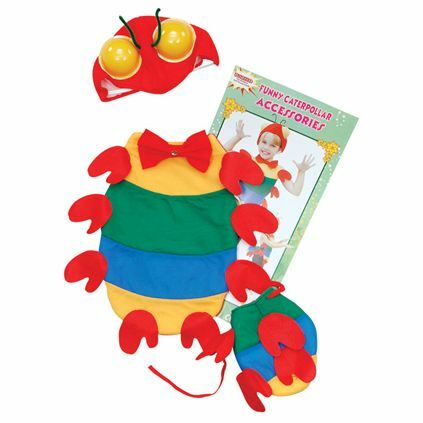 Colourful front piece tabard wich loops on with elastic over arms, tail and hat. 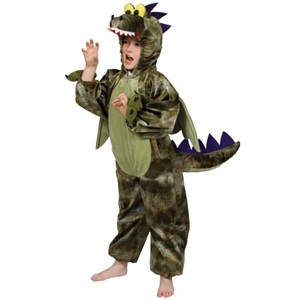 One size, because this is a tabard it suitable for many sizes, we recommend from 3yrs to 10yrs. 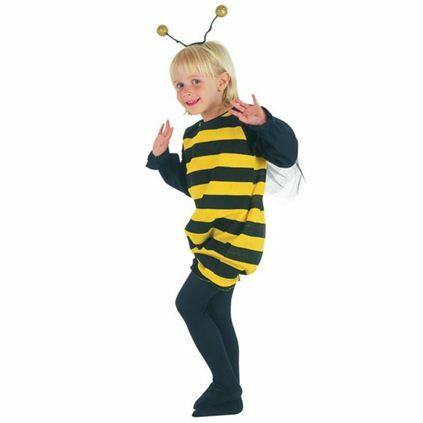 Small 4-5 years 128cm height, Large 8-10 years 140cm. 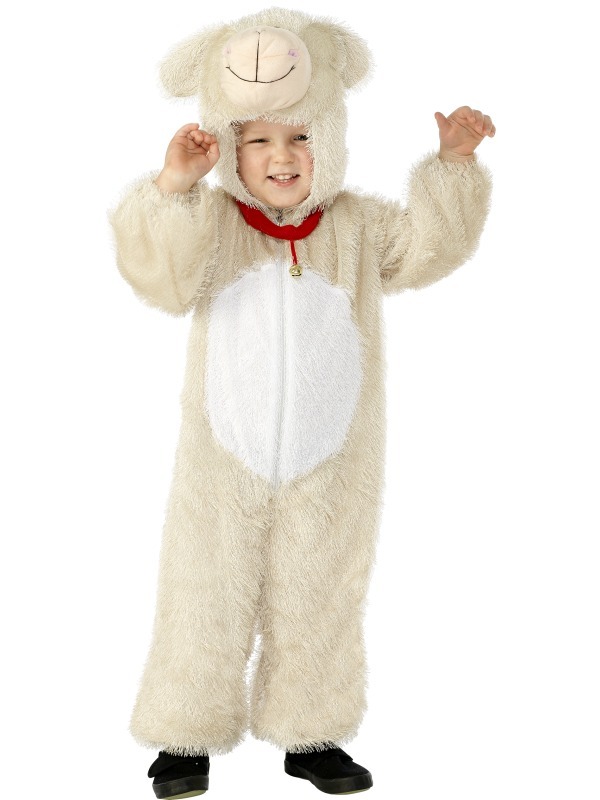 Lamb Costume Age 5 - 8, Cream, includes Jumpsuit with Hood. 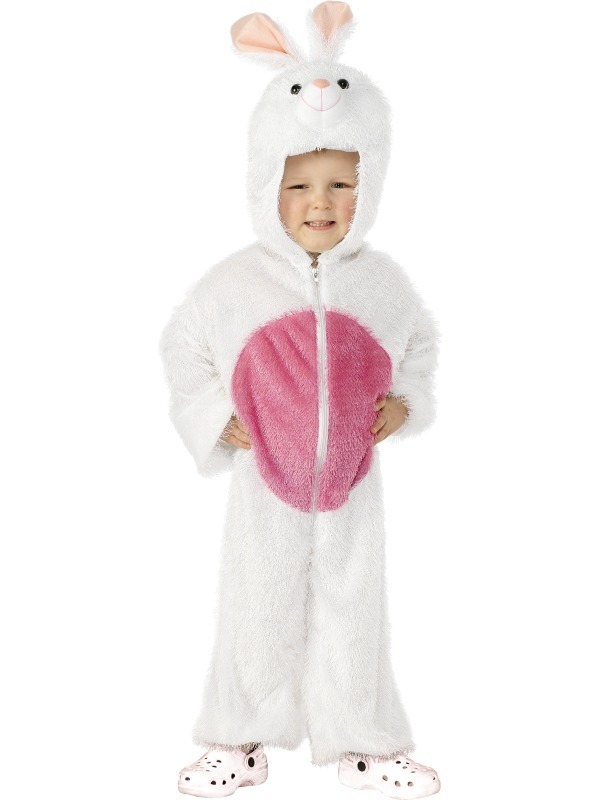 Bunny Costume Age 5 - 8, White and Pink, includes Jumpsuit with Hood. 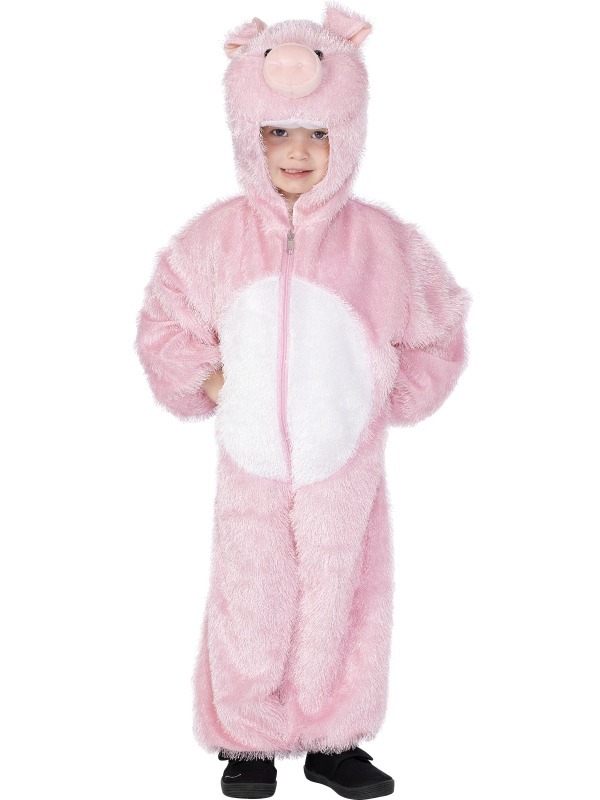 Pig Costume, Age 3 - 5, Pink, with Hood, Plush. Pig Costume, age 5 - 8, Pink, with Hood, Plush. 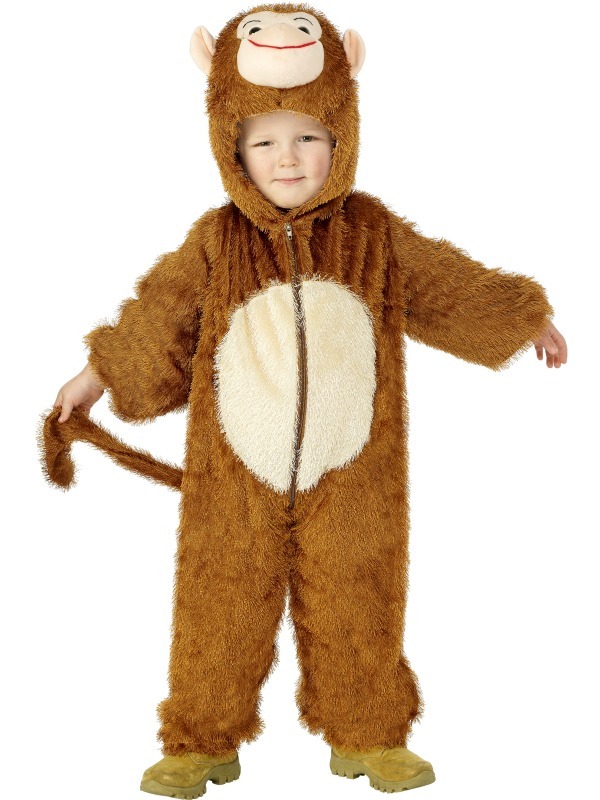 Ideal book day costume: 3 Little pigs. 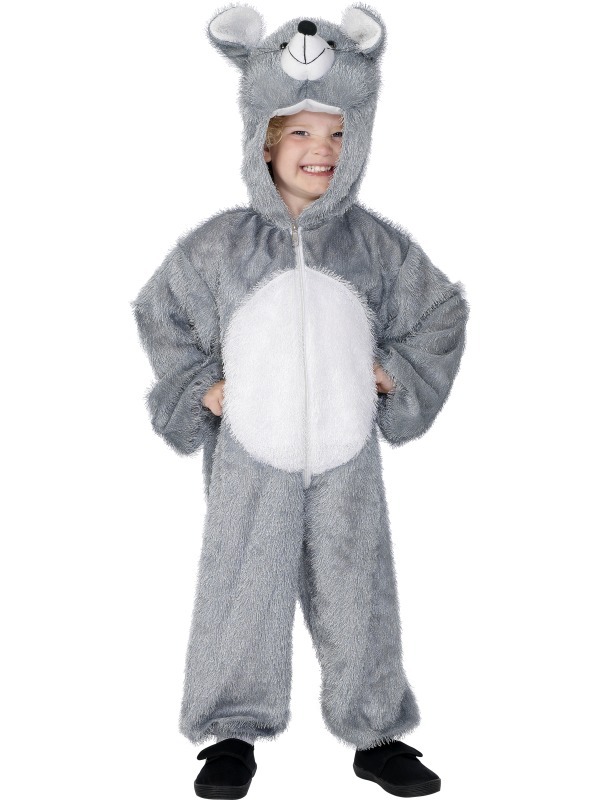 Wolf Costume, age 5 - 8, Grey, with Hood, Plush. 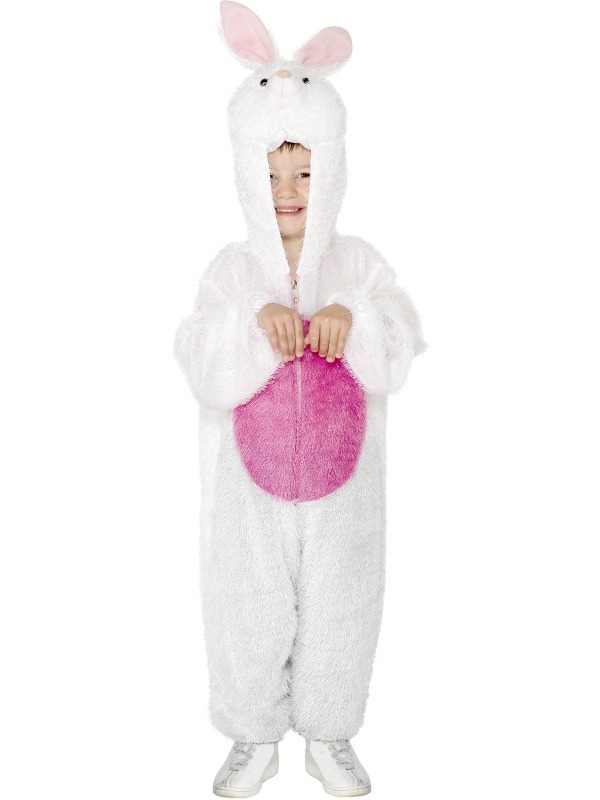 Bunny Costume, age 3 - 5, White, with Hood, Plush. 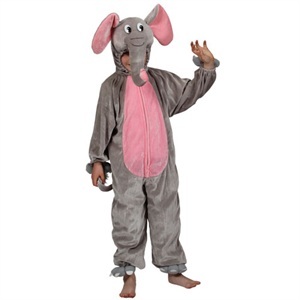 Very generous large made costume. 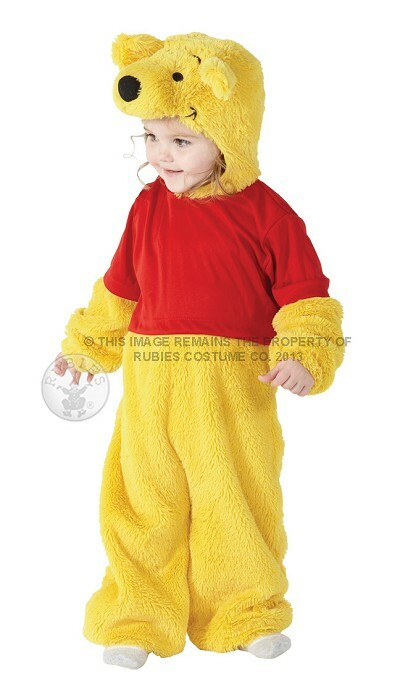 Size: approx 12-18 months. 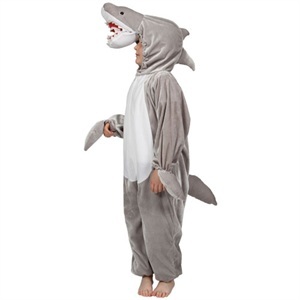 Up to 85cm height. 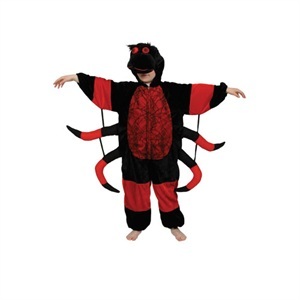 Child Fire Breathing Dragon - Red all in one jumpsuit with wings. 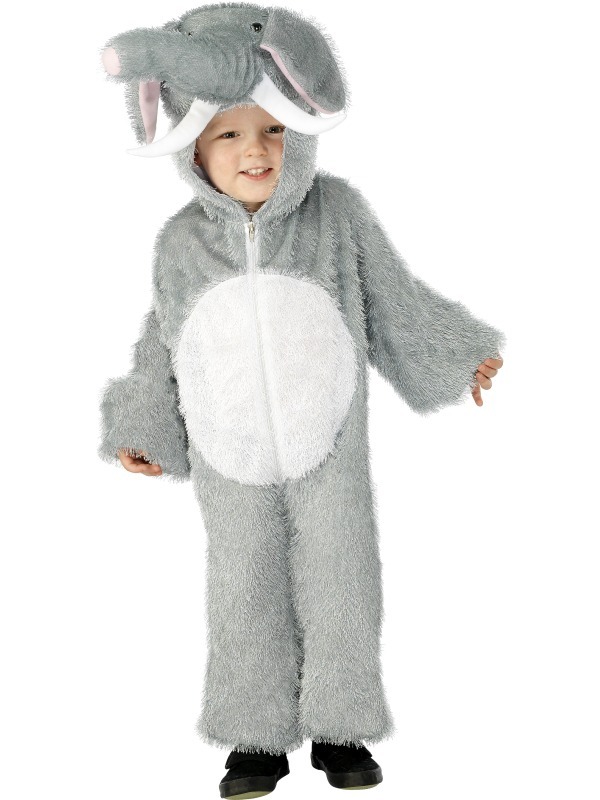 Sizes - LARGE 7-8 years up to 105cm. 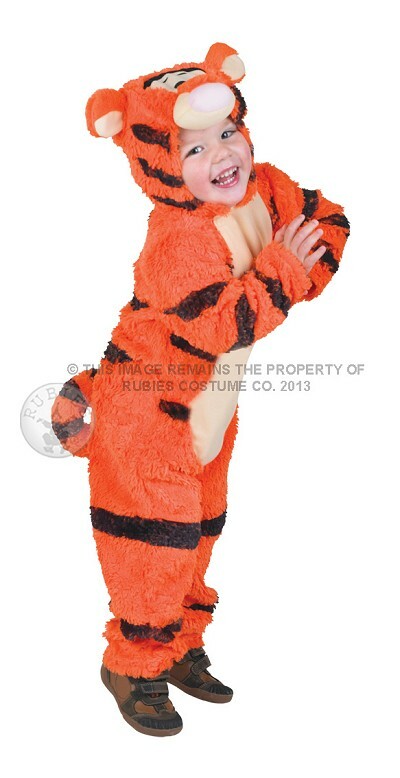 Small made please check height. 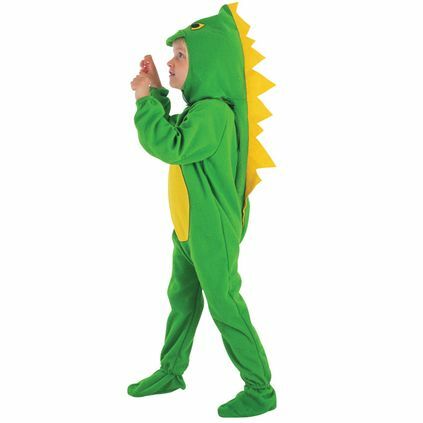 One piece costume with padded head. 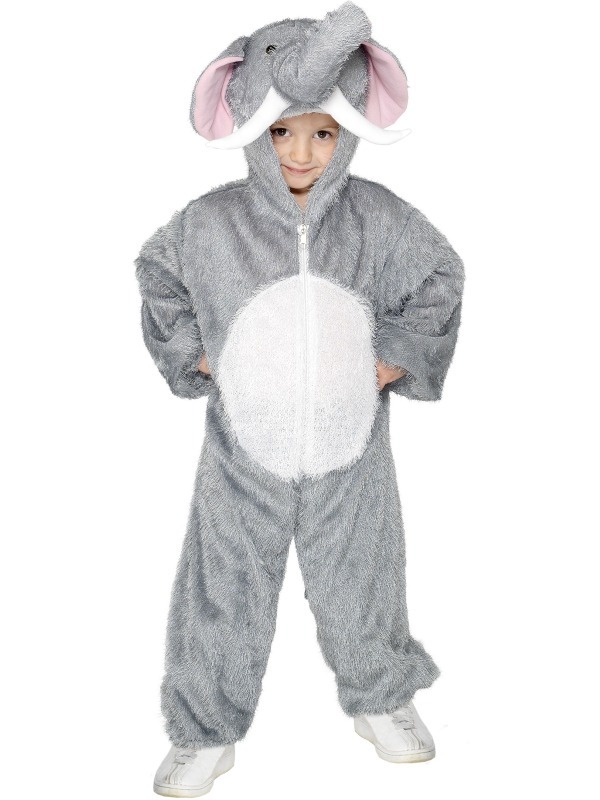 available in x-large 9-10 years, xxl 11-13 years. 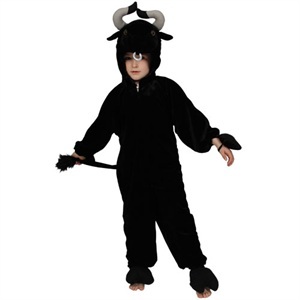 One piece costume, 11-13 years up to 137cm height. 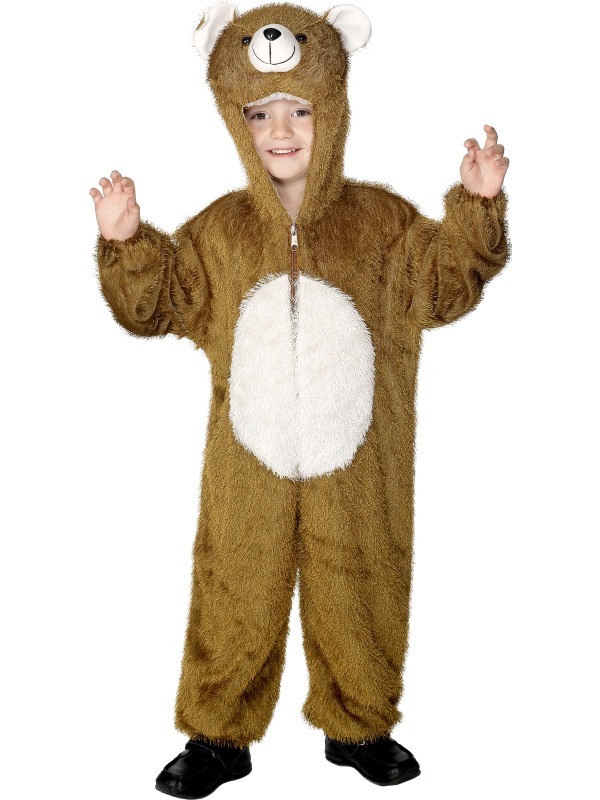 available large 7-8 years and xxl 11-13 years. 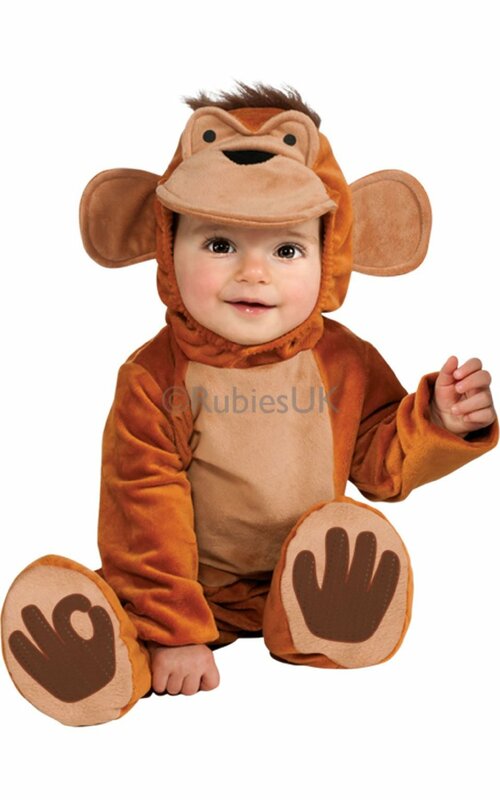 Available, small, medium and large.